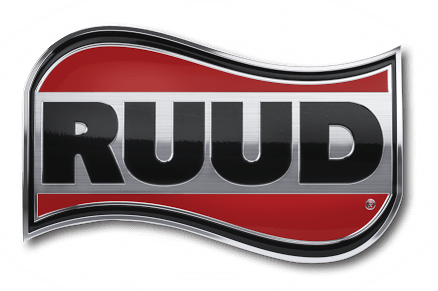 Over 20 years of industry experience gives us the confidence to say, “there’s no job we can’t handle”. In fact, that’s why we offer the best guarantee in the industry. Is it possible to get expert service at a good price? We make that happen every day with high quality training for our technicians and solid financial prudence. This is what we’re all about! Your comfort. Our comfort. They go hand-in-hand. Our commitment is to make the customer happy every single time! We understand there are a lot of companies out there that offer air-conditioning (A/C) and furnace repair, and even 24-hour emergency services. However, no one is more committed to achieve 100% customer satisfaction than we are. That’s why we don’t ask for payment until you’re completely satisfied with our service. Not only that, our 24-hour service is at no extra cost to you, and you’ll get the same excellent service from our highly trained and professional technicians no matter what time of day or night you need us. 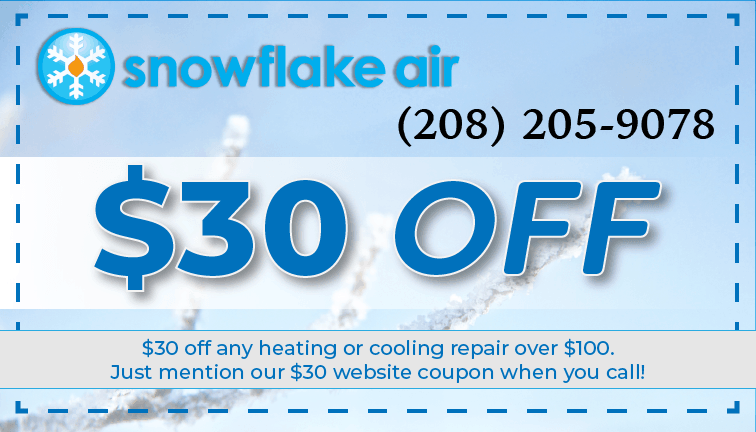 Snowflake Air in Meridian takes the stress out of getting your heating system fixed and makes sure you’re taken care of quickly and with professional integrity. We believe in our service values: honesty, quality service, dependability and a fair price. You won’t get hassled by our professional staff to repair something that isn’t broken or to replace equipment that still has good working life left in it. If there is a problem with your HVAC equipment we’ll present all available options to you and perform the highest quality work no matter which option you choose. Your home should always be a comfortable place for you and your loved ones. Our promise to you is that we’ll do whatever we can to make you comfortable. Loyalty is something that must be earned. We’re confident that from the time we answer your call to the time we complete our service in your home, you’ll be as loyal to us as we are to you. 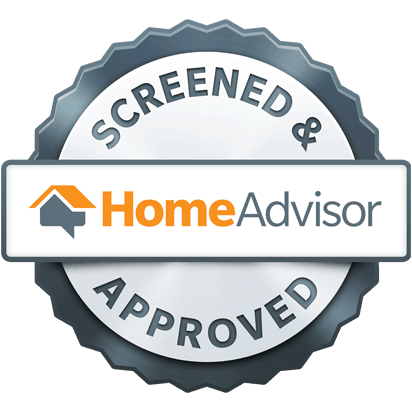 I work for a Property Managment company, and we have worked with multiple Furnace companies over the years, but I have never had to work with a company that has been so willing to work with us and our schedule . They seem to really appreciate the work and you can tell that they know what they are doing. Would definitely recommend. Everyone was very kind and they got the job quickly. Communication was great! Integrity at it's finest! Jose and Snowflake Air saved me thousands of dollars! Michael and Jose came out today to fine tune all of the duct work in our attic. We found that the previous technician did not adequately secure the duct work and we had lose lines blowing hot air into the attic. Not a good situation for our gas bill. In a couple of hours they had everything cinched up and working great. They are very affordable, on time, and the communication was excellent. Would definitely recommend. Michael and his team were amazing. My 23 yr old A/C unit had finally had enough and succumb to the summer heat. Michael quoted me a fair price on Thursday evening and was at my house the next day installing my new unit. They explained every part of the process and were sure to answer any questions. I never once felt like I was being “sold” on anything. 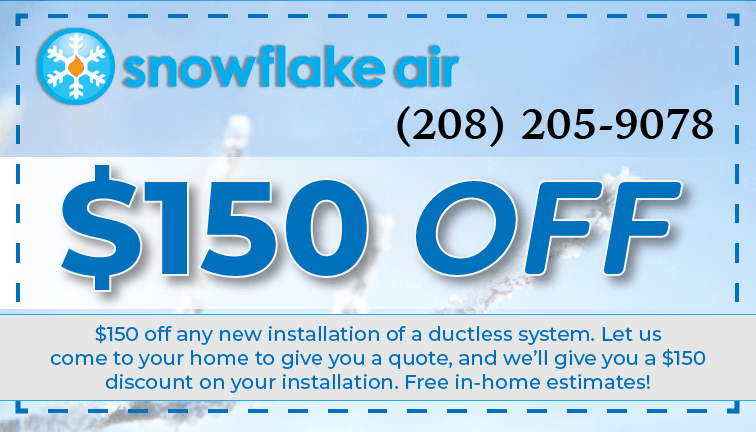 I look forward to using Snowflake Air in the future for all our HVAC needs. Mr. Jose Aguilar and his employee Juan were on time and very kind and professional. Jose took the time to explain and draw a picture of what my duct work looked like and why it wasn't properly working in my back bedrooms. I have never had a service provider take the time to do that before. His rate for repairing the problem is, in my opinion, very fair. 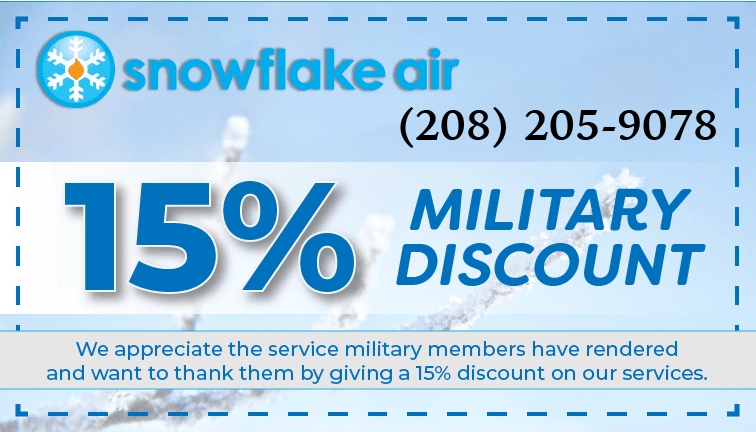 I would highly recommend Snowflake Air!